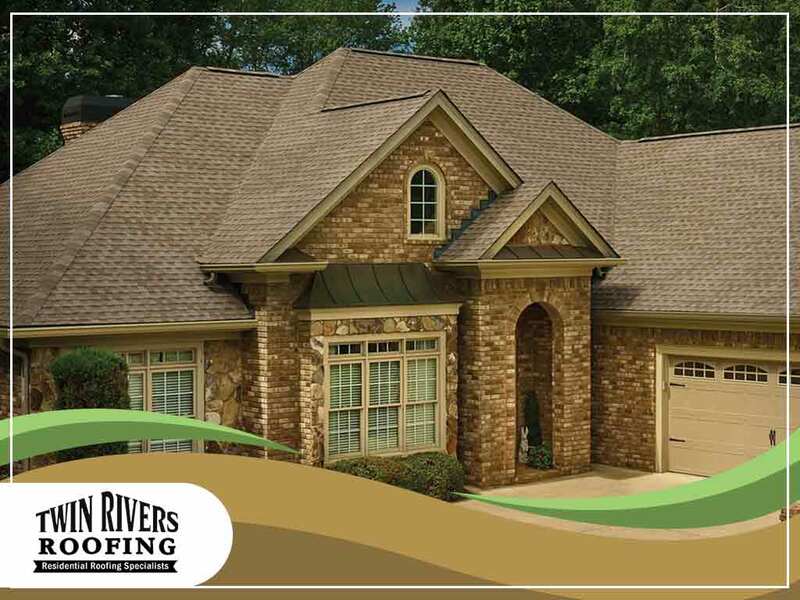 When it comes to roofing, Twin Rivers Roofing uses four main factors to decide which products to recommend and use: the quality of the shingles, how much they cost, what styles are available, and what advantages they have over the competition. As far as these four factors go, one line of products from GAF stands out above all other asphalt shingle options: Timberline® Ultra HD® Shingles. Here are the features that set it apart. Our expert team of roofing contractors has found that Timberline Ultra HD Shingles are in fact thicker than regular asphalt shingles. In fact, Ultra HD is fiberglass-reinforced and is more than 50% thicker than Timberline HD, offering more durability and higher wind resistance at 110 to 130 miles per hour. These shingles are Class A fire resistant and follow the requirements for American Society for Testing and Materials (ASTM) certification. When it comes to affordability, GAF is highly competitive for the quality it offers. Compared to other brands, GAF carries a 50-year limited lifetime warranty for all its products, raising its products’ value-to-cost ratio. The Timberline line of shingles are all proud carriers of GAF’s proprietary color blends and enhanced shadow effects, giving it an all-natural, wood-shake appearance while keeping the strength of fiberglass asphalt. GAF offers both Timbertex® Premium Ridge Cap Shingles and Ridglass® Premium Ridge Cap Shingles to give your roof that unmatched and beautiful finish. The reason roofers prefer using GAF Timberline Ultra HD asphalt shingles is the additions that give GAF shingles their unique beauty and durability. With Advanced Protection® Shingle Technology and Dura Grip™ Adhesive seals, GAF guarantees advanced protection for your home. Additionally, patent-pending StainGuard™ Time-Release Technology ensures extended mold protection to keep your roof looking brand new years after its installation. Twin Rivers Roofing is proud to be a GAF-certified roofing contractor and to offer you only the best GAF that has to offer. Call us today at (540) 899-7774 to schedule a consultation and get a free estimate. We serve clients in and around Fredericksburg, VA.